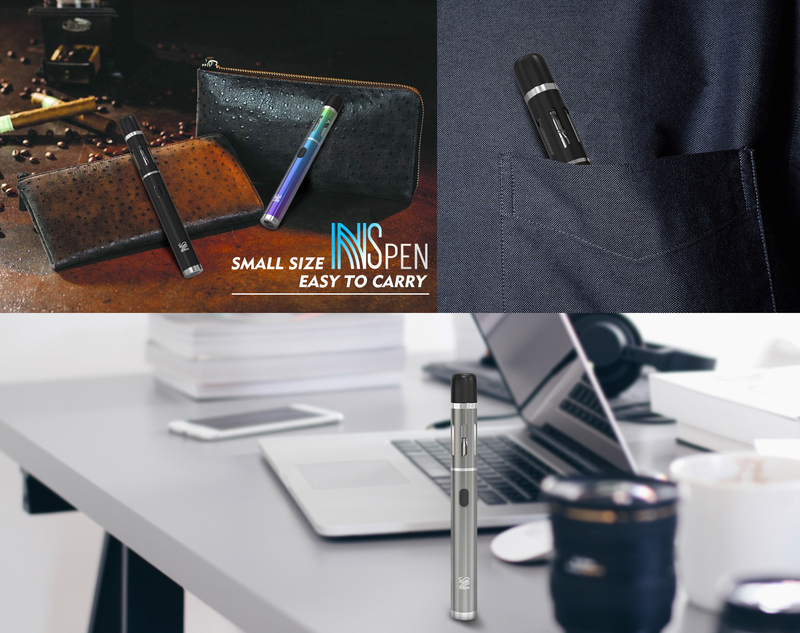 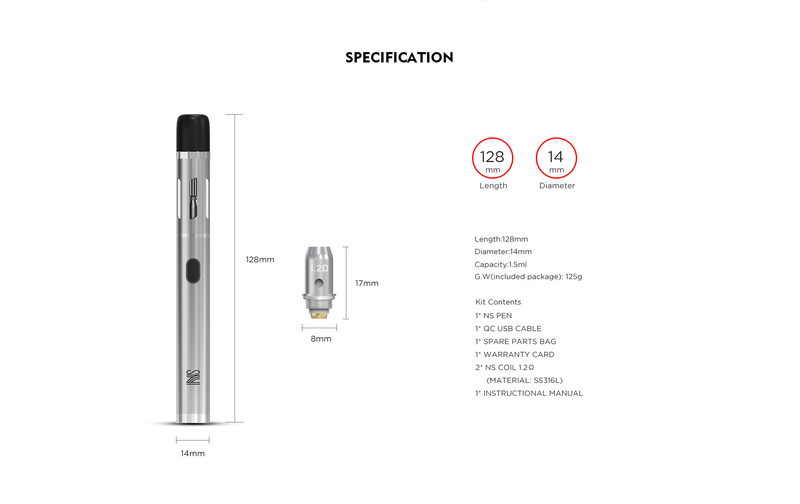 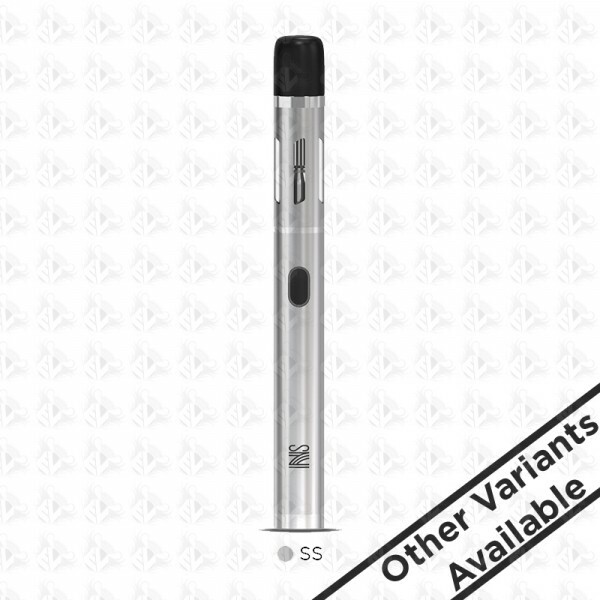 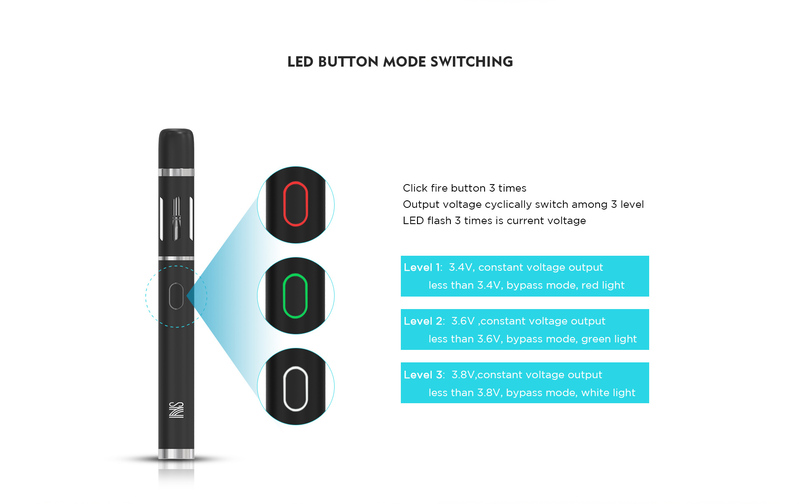 Vandy Vape NS Pen Kit just like its name is a slim pen-style kit with matte texture surface, which is very comfortable to hold in hand. 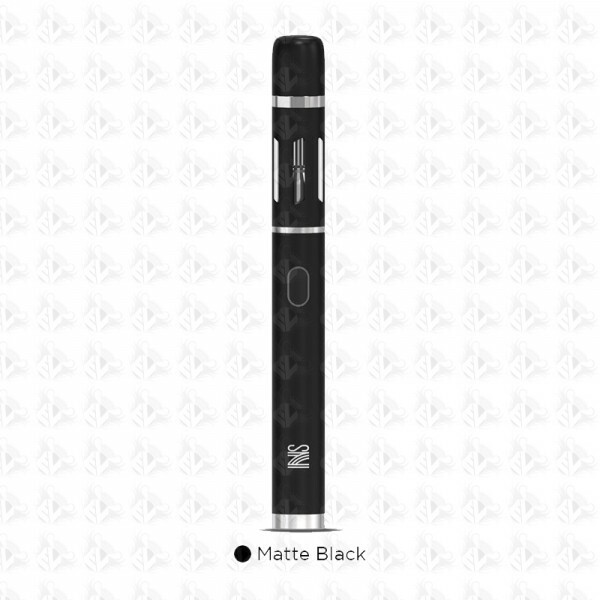 Powered by 650mah built-in battery, it has a 1.5ml liquid capacity with a top filling system. 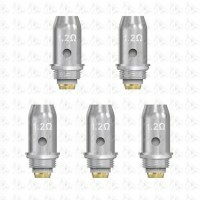 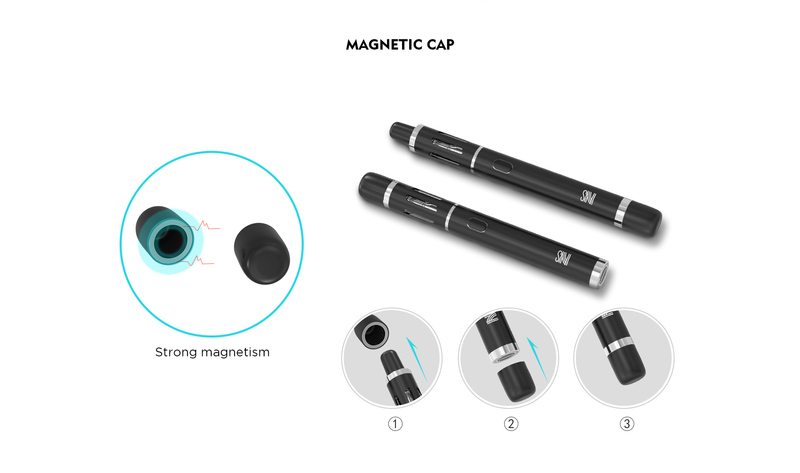 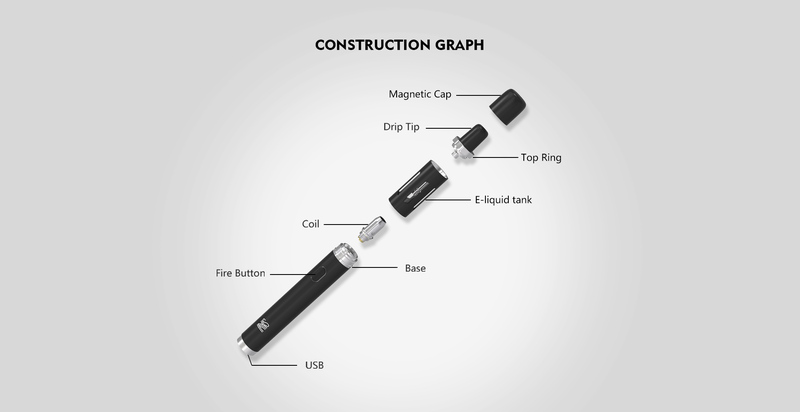 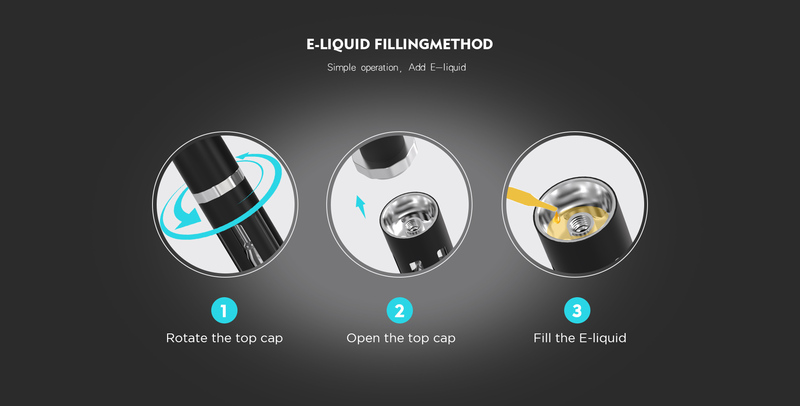 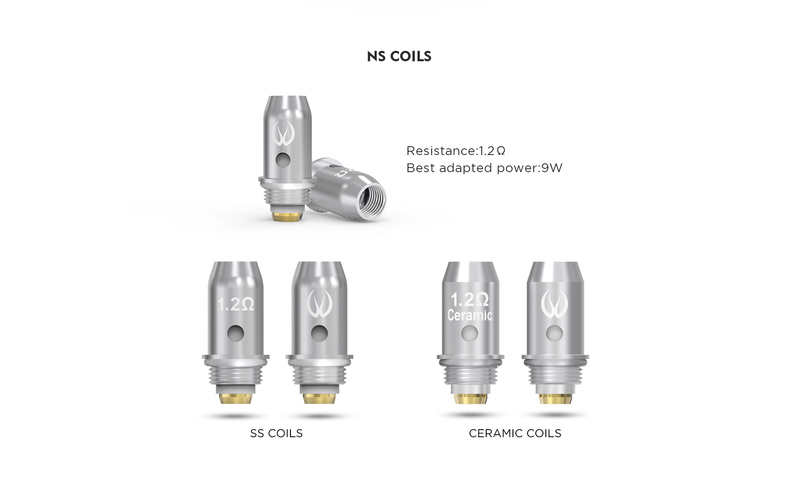 With one button and a magnetic top cap on the drip tip, it is easy to operate and dustproof. 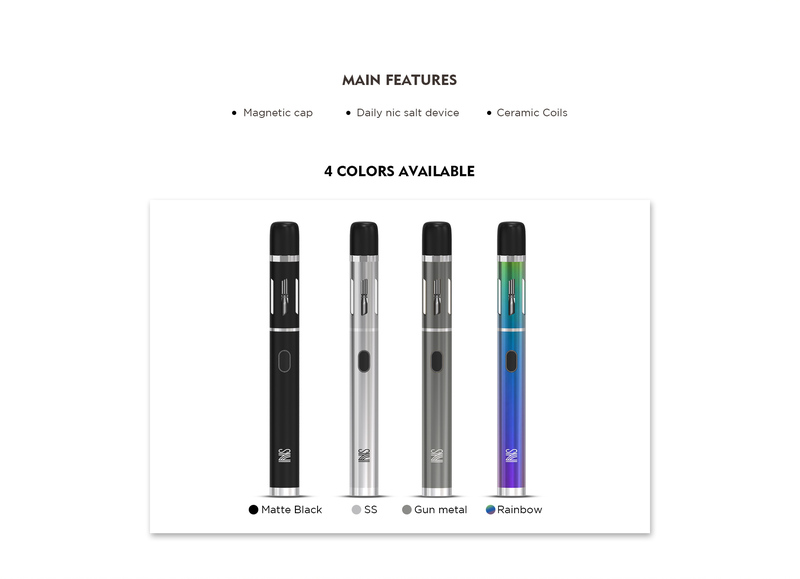 3 colors for you to choose.